Below are the resources I can't do without. Sign up and get your awesome content out there. 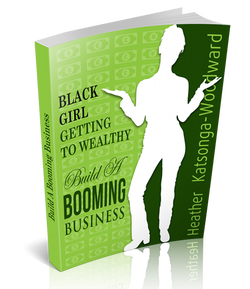 I'm rooting for you to Get Wealthy! I save all important work related documents on DropBox because in doing so I automatically back the files up. The moment you save a file on dropbox it syncs to an online server so you immediately have that file on every device where you have dropbox installed. I have the DropBox app on my phone too so I always have the documents I need. Try dropbox now. I've been using weebly for over two years now. Weebly is a drag and drop website builder. It allows you to build a website with no need for technical knowledge whatsoever. Weebly is easier to use than a word processor like Microsoft Word. You can build a fully functional website in just a few hours. Try weebly now. MailChimp is an awesome email management tool. They let you have up to 2,000 email subscribers for free which makes them ideal for a start-up. Most email management tools start charging immediately after the free trial. MailChimp makes it easy to create webforms which you can integrate into Facebook or onto your website. Once people sign up to your list you'll immediately also have data about location and whether or not they read your emails. Try MailChimp now. Gremln is a great tool for social media efficiency and automation. I chose it primarily for its ease of bulk uploading social media posts. You can bulk upload up to 500 social media posts in one go. For just $6/month I get to do this for 10 social media accounts. Unfortunately, since I adopted the tool, they seem to have changed their business strategy; pricing is no longer available on the site and they appear to be exclusively targeting financial firms. Try Gremln now. Audacity is totally free to download and use. 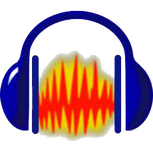 I use audacity for making mp3 audio recordings. So far I've used it to create podcasts and a full 10 hour audiobook. I was so pleased with it that I donated to the cause. Try Audacity now. 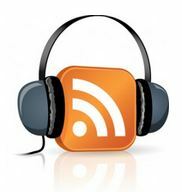 I used to use AudioAcrobat to post podcasts to iTunes but I have moved to Soundcloud! Soundcloud is half the price and 100 times more user friendly. Another problem with AudioAcrobat is that the have such poor data on listenership but they charge you extra when you go over you allowance measured in gigabites. I actually regret staying with AudioAcrobat for so long when they clear were not working for me at all. Check out SoundCloud. This app is such a great productivity tool! If you want to scan a document and send it to someone or simply save it as a PDF you no longer need a scanner; I use the Genius Scan app on my iPhone for that. Check out Genius Scan now. If cash is extremely tight, you may want to "fatten your purse" before you launch your business. Whilst you can start a business with almost no money, it does help. 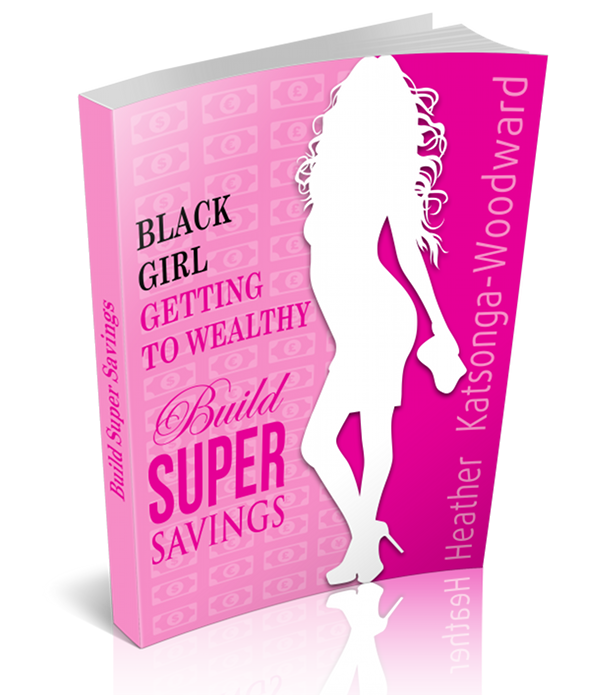 Get your copy of Black Girl - Getting To Wealthy: Build Super Savings for tips on how to cut costs, elminate debt and build up your savings. Reply to the email you get after taking my 5-minute quiz on whether you have a 6-figure business.